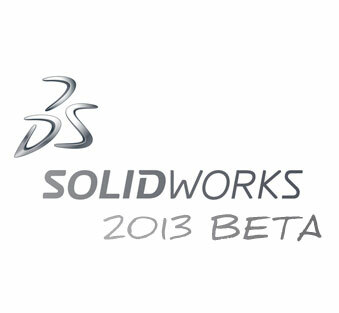 The folks at SolidWorks are doing something a little different this year in that they are releasing a few details of SolidWorks 2013 EARLY. You can find all the details over at the SolidWorks Blog. The first “preview” is the center of mass tool. I put this one in the category of one of those “FINALLY” tools as I think it will be a welcomed addition for many users. You can add a Center of Mass point in Parts and Assemblies. It of course will update as parts are modified or as components are added or subtracted to an assembly. You’ll be able to reference this point in a few ways in both parts and assemblies. (Gotta error on the side of caution when it comes to NDAs.) You can show the Center of Mass in a Drawing and dimension to it. Check out the YouTube video posted by SolidWorks which is embedded below. Make sure you check out the original post at the SolidWorks Blog by clicking HERE.